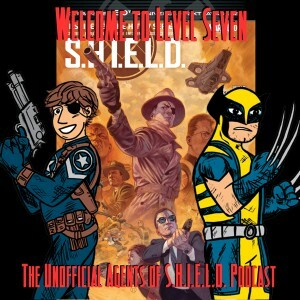 It's comic episode time, and this S.H.I.E.L.D. 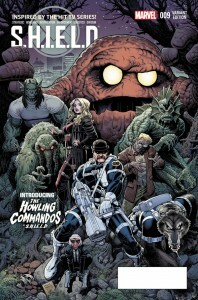 comic features Stan Lee! Jack Kirby! And Jim Steranko!!! 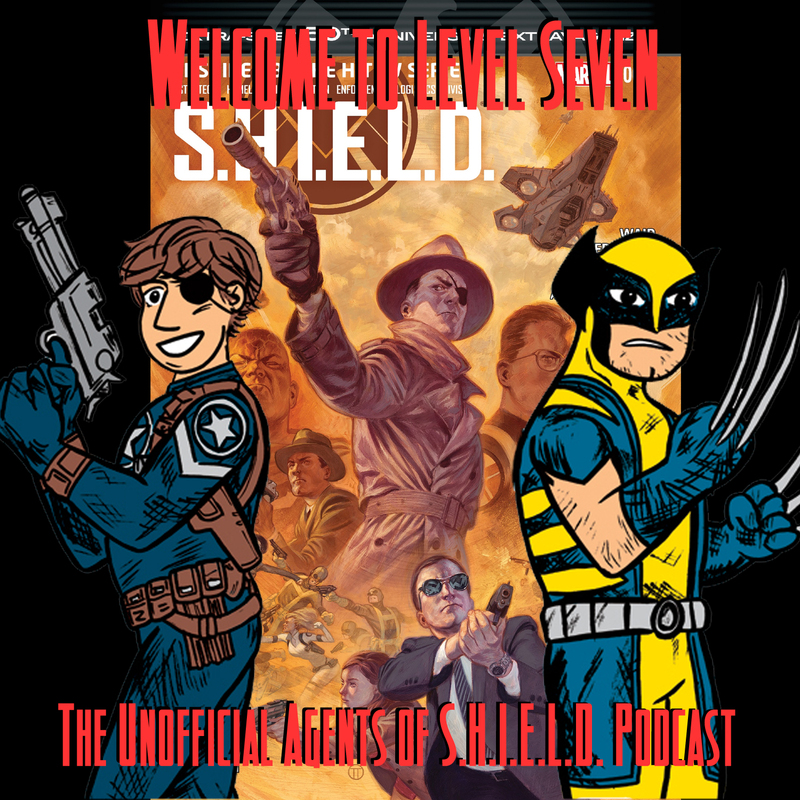 With some deep cuts into S.H.I.E.L.D. 's comic book past and the recent versions of S.H.I.E.L.D. 's ancient history!